The Dark Knight PH, the premier Batman fan group in the Philippines, will hold a fan screening of the highly-anticipated superhero movie, “The Suicide Squad” on August 6 at 8:00 pm at the IMAX Theater, SM Aura, Taguig City. 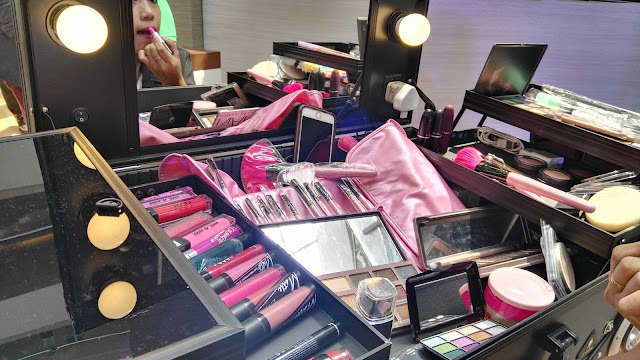 Proceeds will be donated to Project HERO for the benefit of children battling cancer at the Cancer Institute of the Philippines General Hospital. The said screening is made possible also through the assistance of Statues & Collectibles Alliance Ph (SCAPH), Comics Club Philippines (CCP), The Comic Brook (TCB) and Hot Toys & Sideshow Market (HTSS). With over 1,300 members and followers on Facebook, Twitter and on blogs, The Dark Knight PH has been recognized by the comic book community and business establishments for promoting local talents and artists as well as being the source of news and information with regards to their passion for the DC universe. The group, under the AL.F.R.E.D. Initiative (Alliance for Reaching Everyone’s Dream), has regularly held fund- raising activities for the benefit of various charities. 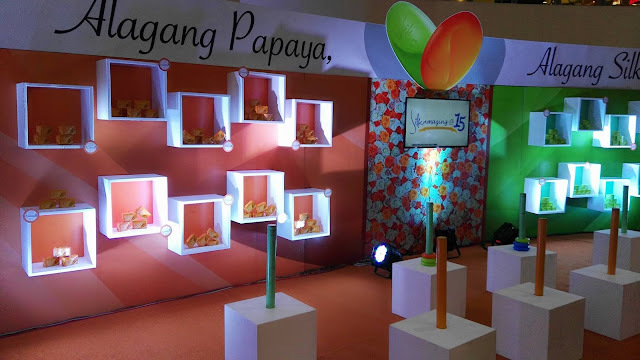 One of these was Heroes 4 Kids which was established in May 2015 to fight illiteracy in the provinces of Batangas and within the Badjao ethnic communities. 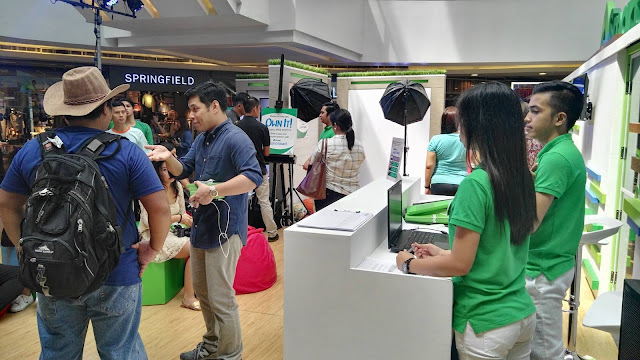 The Dark Knight PH has also raised funds through their active involvement in comic book conventions and donated fifty notebooks, pencils, crayons and reading materials to Heroes 4 Kids. 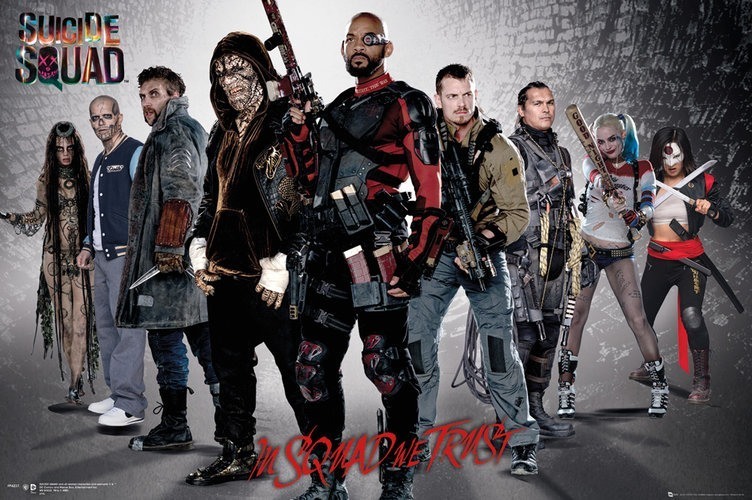 The Suicide Squad movie is the group’s movie of choice due to its cast of characters. Aside from residing in the same comic universe as Batman, the much-hyped movie also features prominent figures from the Batman comics such as Joker and Harley Quinn. Those who are willing to collaborate with The Dark Knight PH through sponsorships may contact Mr. Paolo Ollero (09209577650) or Mr. James Gomez (09999309919) or e-mail any inquiries or concerns to thedarkknightphilippines@gmail.com. Cebuana Lhuillier Insurance Solutions General Manager Jonathan Batangan reiterates that National Pilipino Protektado Day is only one of the company’s many endeavors in its push for disaster resilience. “National Pilipino Protektado Day is a great milestone in our disaster preparedness campaign. But after insuring one million Filipinos, we are on to more initiatives that will help us promote microinsurance and foster disaster resiliency. 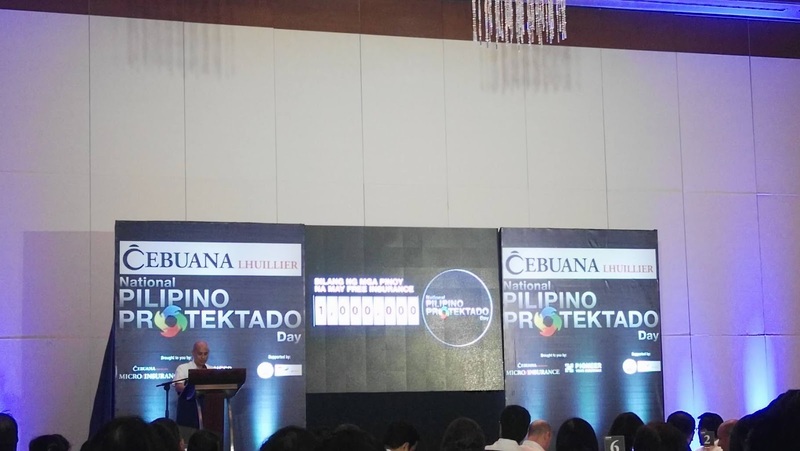 We are introducing an app, a microinsurance organization, and later on, a website--all designed to ultimately promote the welfare of Filipinos,” he said. Furthermore, the app also includes a "Safe Button" special feature that will automatically notify and send an “I AM SAFE” SMS message to the intended recipient about the user’s current state during a disaster. founded to promote the interests and welfare of microinsurance agents nationwide. CLIS General Manager Jonathan Batangan. vulnerable sectors in the form of premium donation from socially aware enterprises. 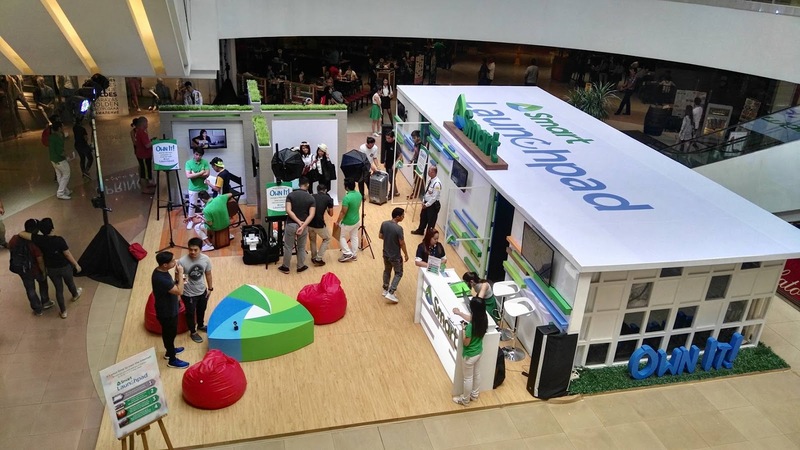 as Baguio, Cebu, and Davao immediately followed to cascade the Forum’s learnings. PhilamLife. 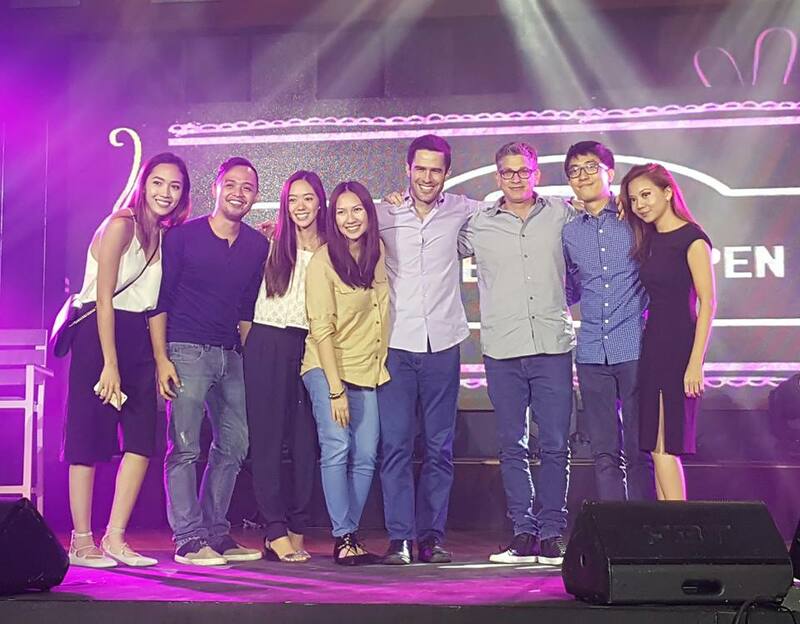 ACP to date has covered more than six million Filipinos. 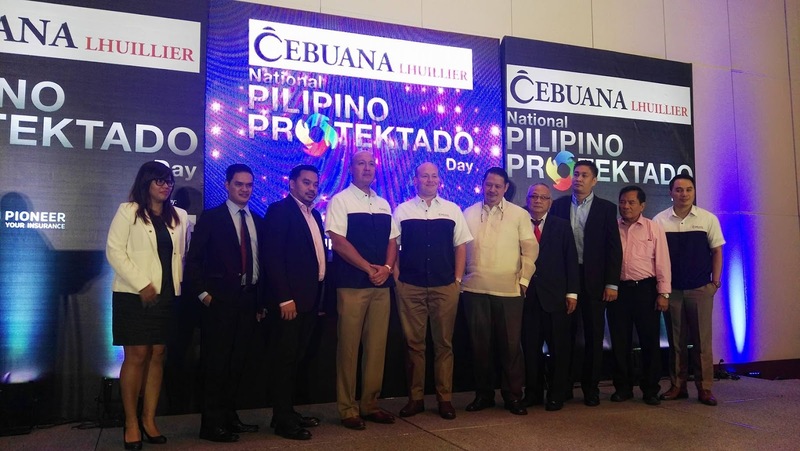 Labels: CebuanaLhuillier President and CEO Jean Henri Lhuillier, National Pilipino Protektado Day campaign. 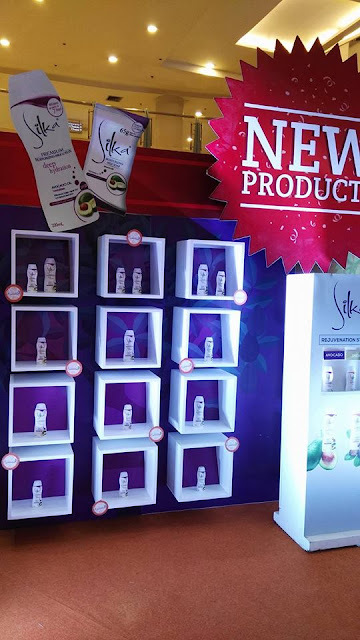 I have been using Silka soap for the last 7 years now, it is the only whitening soap that stay true to its promise of whitening and smoothening skin in the process. I love that it smells squeaky clean. It is the only soap that I bought when I am out of the country, it is compatible with the shower water abroad. 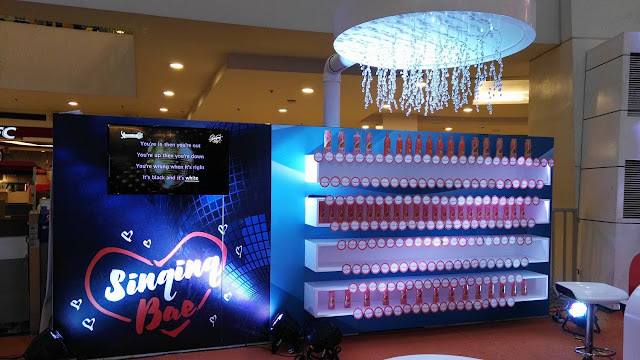 I never realized that Silka has been around for 15 years beautifying and whitening filipinas all over the country until they celebrate their anniversary recently. 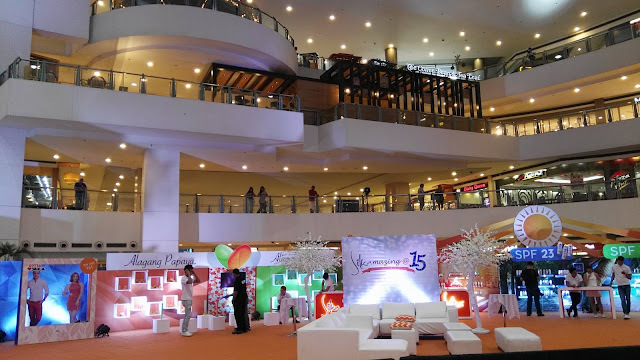 Silka, your favorite whitening soaps and lotions celebrate their 15th year anniversary with the introduction of new Silka soaps and lotions on July 23 at the Trinoma Activity Center. The event was hosted my Ms. Joyce Pring and attended by Cosmetique Asia Corporation executives and beauty bloggers/media. In lieu with their 15th anniversary, Silka provided entertainment booths and Silka's latest products for everyone to try. Silka Premium Moisturizing Lotion with SPF23 and Silka Moisturizing Soap with Avocado Oil and Almond Milk Protein is especially-formulated with avocado oil and almond milk. Aside from providing smoother, fairer skin, the lotion comes with SPF23 to protect the skin from the harmful rays of the sun. 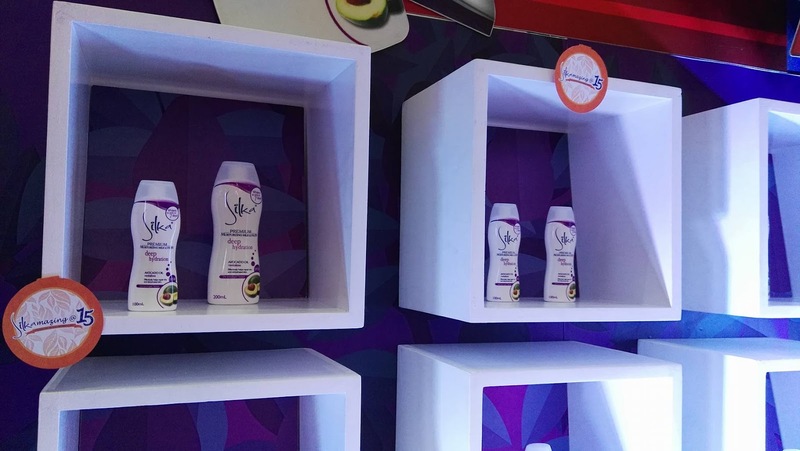 The lotion is available in three sizes, 50ml, 100ml and 200ml. 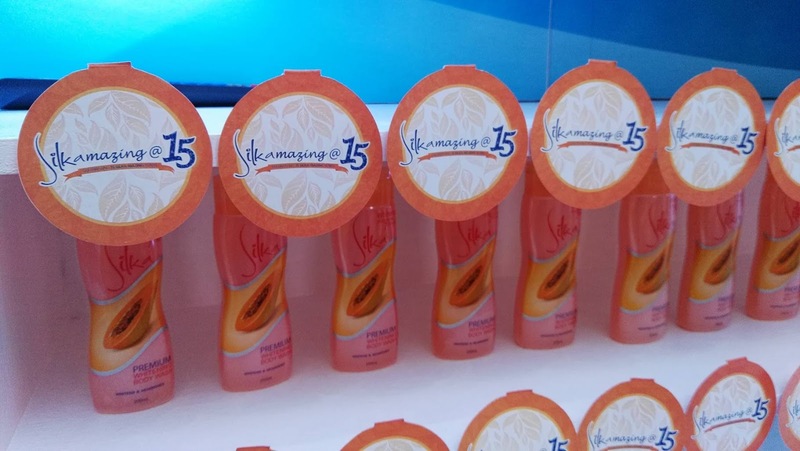 Intended as the perfect complement to the widely-successful Silka Whitening Lotion SPF23 with Shea Butter, the new Silka Whitening Soap with Shea Butter nourishes and moisturizes the skin, with the added protection of SPF23. The rich, creamy lather of this new soap variant comes in a luscious mild butter scent. 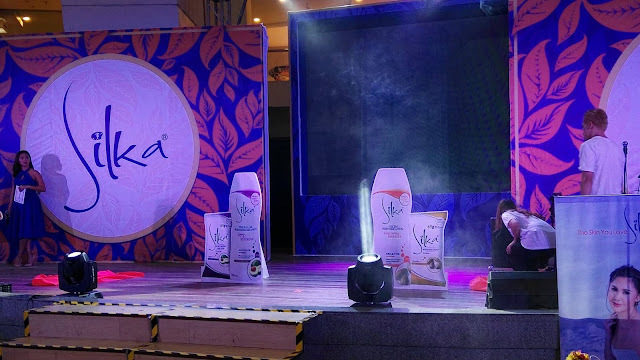 Coming from the massive success of its previous Silka soaps and lotions, Silka is confident that Filipinas will also love and enjoy using their new products. 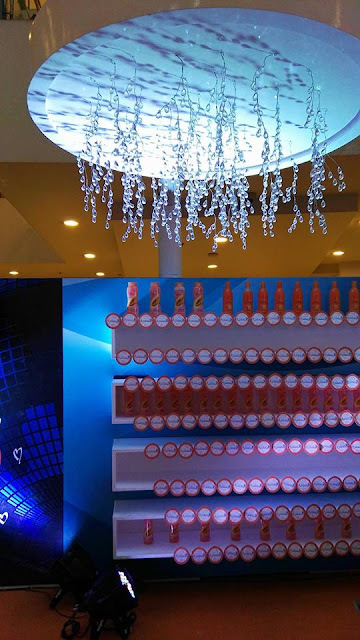 Jane Co, Silka Marketing Manager shares, "We at Silka are honored that our consumers nationwide has continuously made our soaps and lotions their preferred partner when it comes to whiter, more beautiful skin. 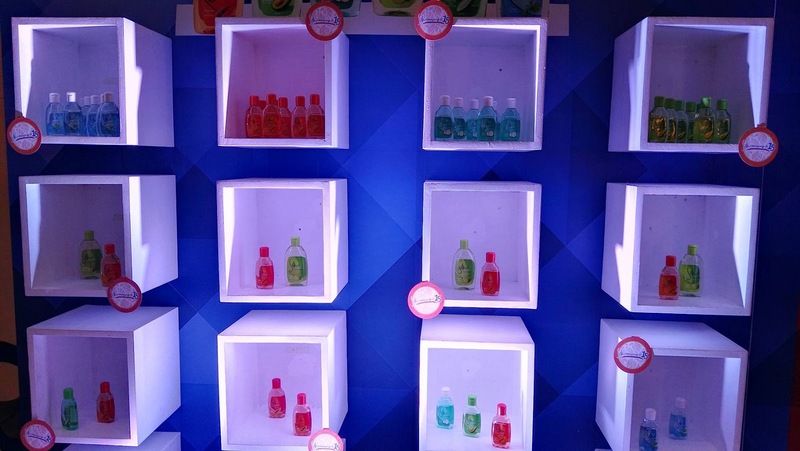 lMth the launch of our new product variants, we are introducing our users to the next level when it comes to skin care: more than fairer skin, you will love your skin even more as it gets more nourished and moisturized after every use." Coinciding with the launch of the new product variants is the introduction of Silka's #TheSkinYouLove Campaign intended to inspire every Filipina to be more confident with themselves. And with every use of Silka's whitening soaps and moisturizing lotions, Filipinas come close to having the skin they love. Silka's new soap and lotions variants are available in all major stores and supermarkets nationwide. I discovered first quarter of the year that Starbucks serves perfect oatmeal in a cup. Since then, Ive been frequenting any Starbucks branch before 10am just to have that healthy cup of goodness with organic agave syrup. I love my perfect oatmeal with non fat milk and their own version of mueslis. It just tastes delicious healthy and filling at that. The good news is that Starbucks came up with some food pairings for the croissant or sandwiches lovers. If you are on a diet and is skipping on the rice, their signature food pair is good for you. 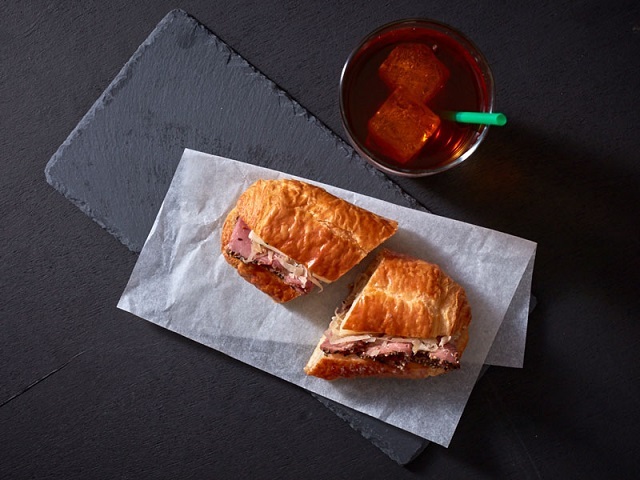 Perfect for an early morning to-go breakfast and a savory meal during your lunch breaks, Starbucks Signature Pairings feature tasty food with handcrafted beverages just the way you like it. Starting July 26, you can avail of these signature pairings for breakfast (store opening at 10am) and lunch (from 10am to 2pm) at a special price. 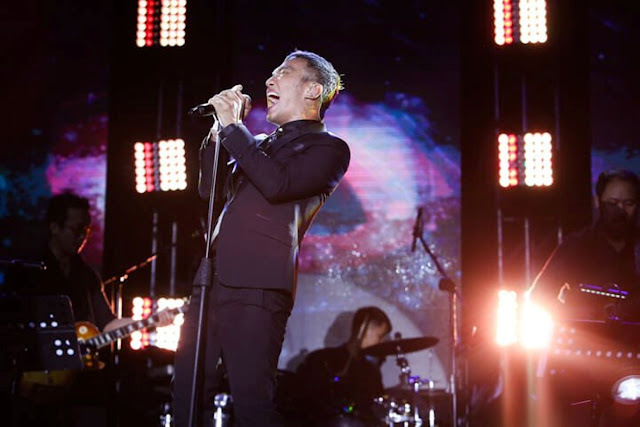 “Starbucks has long been offering a delectable line-up of food items to choose from. 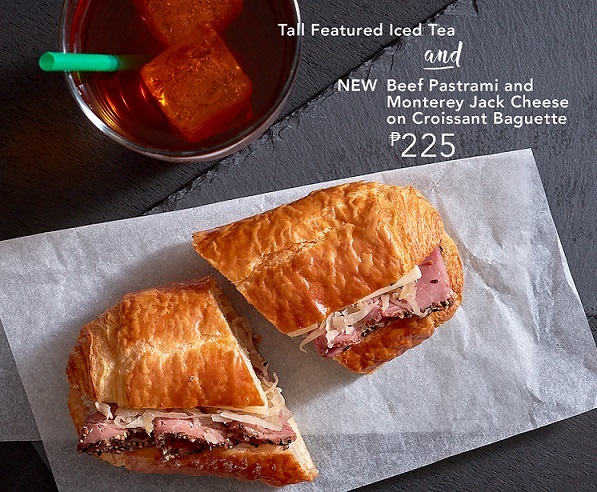 With the new Starbucks Signature Pairings, we want to excite our customers with a wide variety of food items that they can perfectly pair with their favorite handcrafted beverage,” said Keith Cole, head of marketing for Starbucks Philippines. 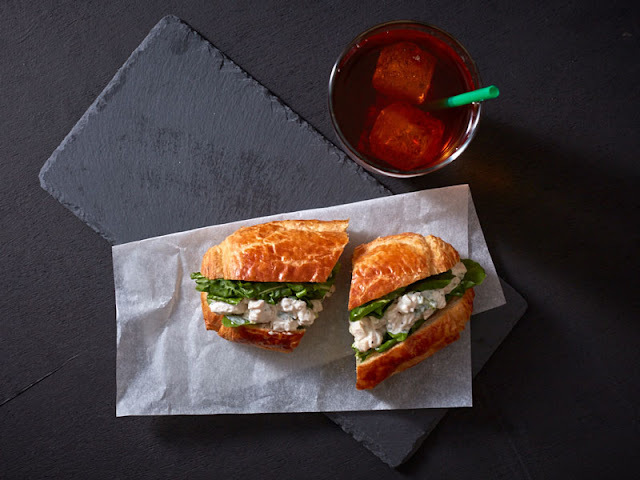 Perfect for the discerning taste of certified foodies, Starbucks Signature Pairings offer sandwiches in croissant buns and baguettes with ingredients made in France, using the traditional methods of bakery crafts. They are made with 100% pure butter and French flour, making them remarkably flaky, buttery and filling. 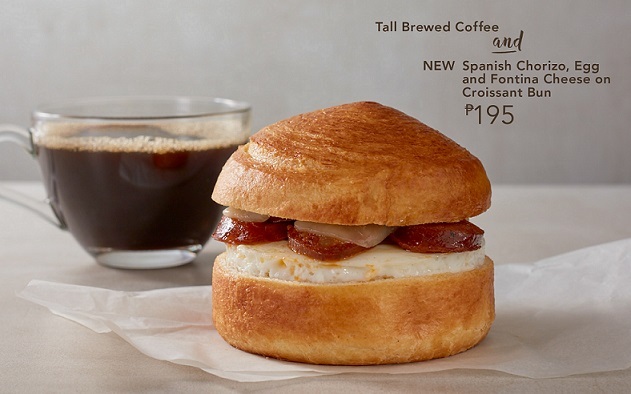 For that much-needed fuel to jumpstart any day, you can pair a Tall Brewed Coffee with the flavorful Spanish Chorizo, Egg and Fontina Cheese on Croissant Bun. You can also have your coffee with juicy Turkey Ham, Egg White and Emmental Cheese on Croissant Bun for a breakfast that will surely excite your taste buds. Living the healthy lifestyle? 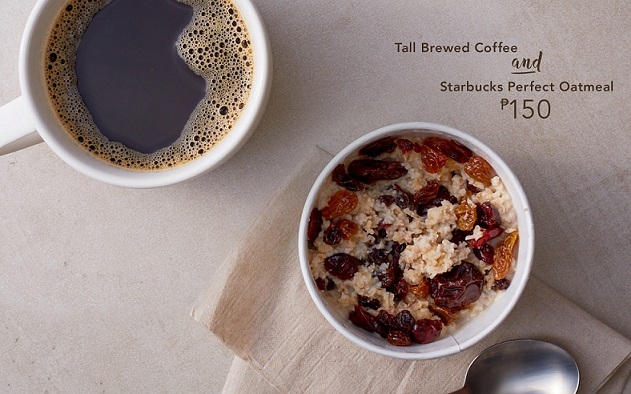 Get the reinvented Starbucks Perfect Oatmeal featuring a hearty blend of rolled and steel-cut oats topped with dried fruits and organic agave syrup or brown sugar right after you work out to replenish your energy and start your day right. Starbucks Signature Pairings also offer lunch combinations that will surely fill you up in the middle of the day. If you’re looking for a quick, yet satisfying lunch, pair a Tall Featured Iced Tea – Passion, Zen or Black Tea – with Beef Pastrami and Monterey Jack Cheese on Croissant Baguette, or a creamy and chunky Chicken Salad on Croissant Baguette with hints of tarragon. 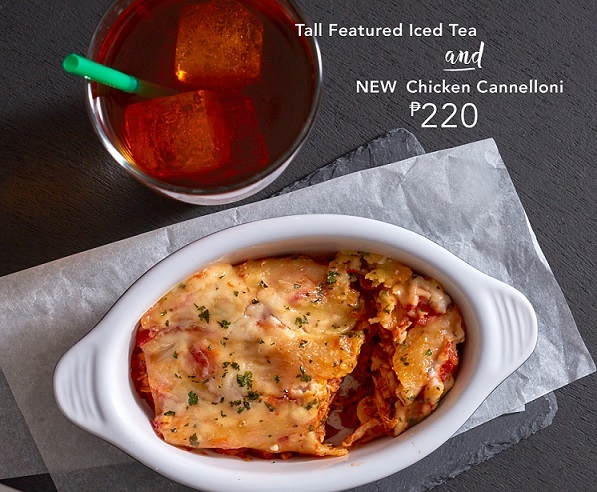 Meanwhile, if you have more time to enjoy equally savory food, try the mouth-watering Spinach Lasagna, or Chicken Cannelloni featuring al dente cannelloni pasta filled with chicken flakes topped with creamy tomato sauce. 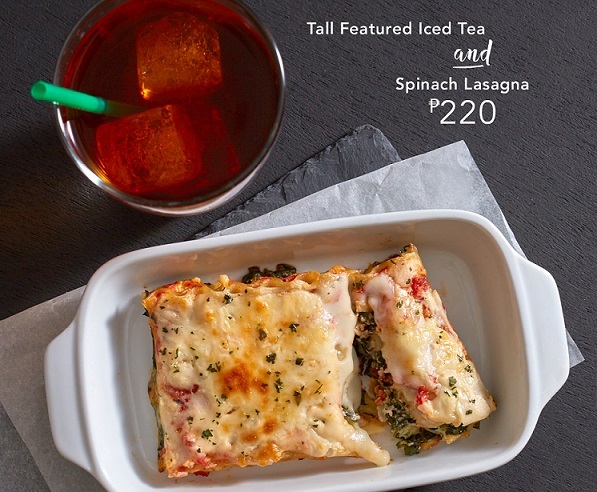 All Starbucks Signature Pairings can be upgraded from a Tall Brewed Coffee / Featured Iced Tea to any tall espresso beverage for just an additional ₱50. So, what are you waiting for? 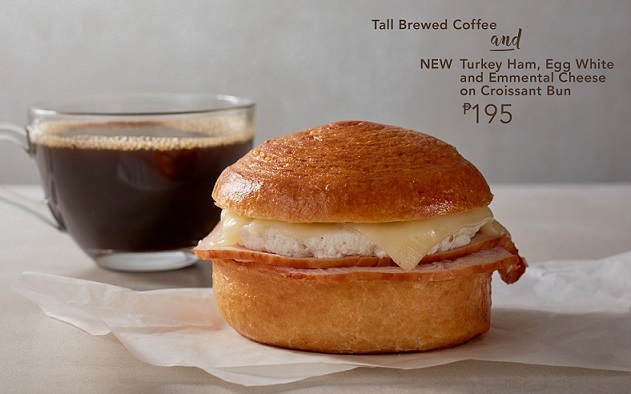 Indulge in good food with these breakfast and lunch pairings at the nearest Starbucks store. 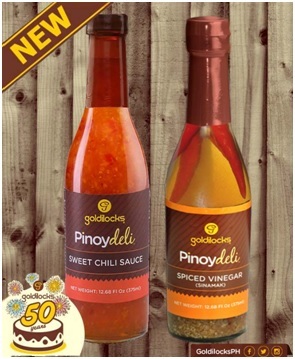 Goldilocks adds a new pinoy favorite Pinoy Deli Sweet Chili Sauce and Sinamak! The Filipino dining table treats condiments as a staple. Ranging from sauces, relishes, and the like, condiments bring more taste to our food no matter what dish is on the table. This month, Goldilocks, the country’s no. 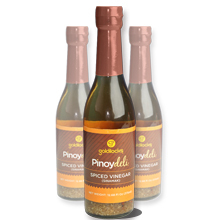 1 bakeshop adds a new pinoy favorite to the Pinoy Deli Bottled Product line of home cooked, ready-to-eat products in bottles – the Pinoy Deli Sweet Chili Sauce and the Pinoy Deli Spiced Vinegar, Sinamak. The new Sweet Chili Sauce is a combination of a savory and sweet sauce and red chili peppers, while Sinamak is made from vinegar and mixed spices such as chilies, onions, garlic and black pepper. Both are a good partner for any fried dish of your choice. These new variants join the Original and Spicy Bottled Bagoong. Only at Php 80 per bottle for the Sweet Chili Sauce and Php 65 per bottle for the Sinamak, grab these mouthwatering flavor available in all Goldilocks foodshop and bakeshop branches nationwide. As the whole world gears up for Rio, another sporting event is currently dominating TV – the inaugural ELEAGUE. Fans of the global gaming phenomenon Counter-Strike: Global Offensive can watch the tournament on both Warner TV and truTV, with the Global Championship airing live on 4:00 am-6:00 am on the night of July 31. For many years games have been able to leave the confinesof individual PCs, but with competitions like ELEAGUE emerging, eSports has become a multi-million-dollar industry with huge events staged across the world. What was once an ordinary game is now a cultural phenomenon that has changed the way the world views “sport”. Welcome to the era of eSports where players from all around the world compete in a battle of gaming wit and reflex. The idea for Counter-Strike began in 1999 when co-creator Minh “Gooseman” Le, who had a personal interest in the dynamics between terrorists and counter-terrorists, couldn’t find any game that explored the skills needed for such a situation. His desire for a game that provides a certain realism pushed him to work for about 30 to 40 hours a week on the project while studying at university. However, Counter-Strike was not just born out of Le’s effort, it was a collaboration that gradually developed within a community of players. Fans would suggest levels and other elements in the game which would be considered by the development team, who would then make any necessary alterations. This crowdsourcing model was retained all throughout the years and has since refined the game to what you see at present. In 2000, Valve acquired Counter-Strike. The acquisition led to a re-released PC version of the game. During this time, Counter-Strike stood out from other games with a similar theme for its emphasis on teamwork and its slower-paced, more realistic combat mechanic. Counter-Strike would then go on to influence the development of the genre over the next few years, setting the stage for first-person shooters and pioneering team-based action gameplay. Counter-Strike upheld the same elements as any other physical sport: skills and teamwork, which makes the game all the more appealing for competitive play. Coincidentally, eSports began the same year Counter-Strike was re-released. But it wasn’t until 2010 that the popularity of eSports began to spike and surge. Just like any other sport in the history of humankind, eSports began with small tournaments participated by amateur players. Today, it has grown to include more than 2,000 tournaments worldwide, featuring their own versions of elite professional players. Furthermore, reports abound that some universities in the US view added eSports to their selection of athletic programs, going as far as offering athletic scholarships to qualified gamers. 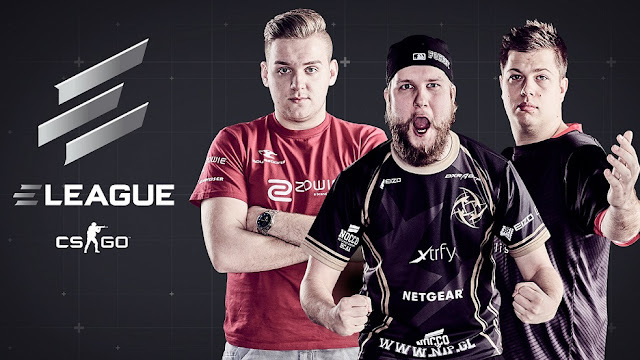 The success behind ELEAGUE is attributed mostly to the caliber of its participating teams. 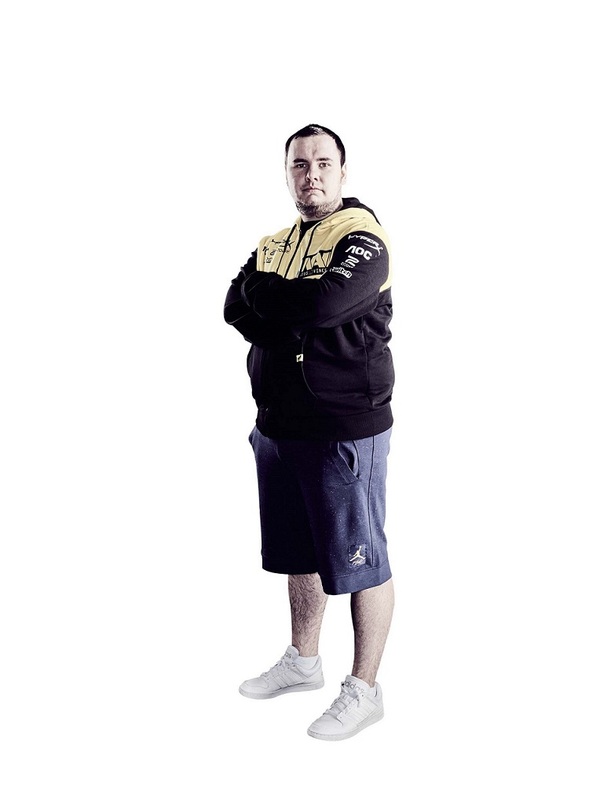 The remaining teams who are advancing to the semi-finals are EnVyUS, Fnatic, Na’Vi, Cloud9, Astralis, Mousesports, Virtus Pro, and NiP. Among the oldest teams is Swedish eSports organization Ninjas in Pyjamas (NiP) which was formed as far back as 2000 – the genesis of eSports. 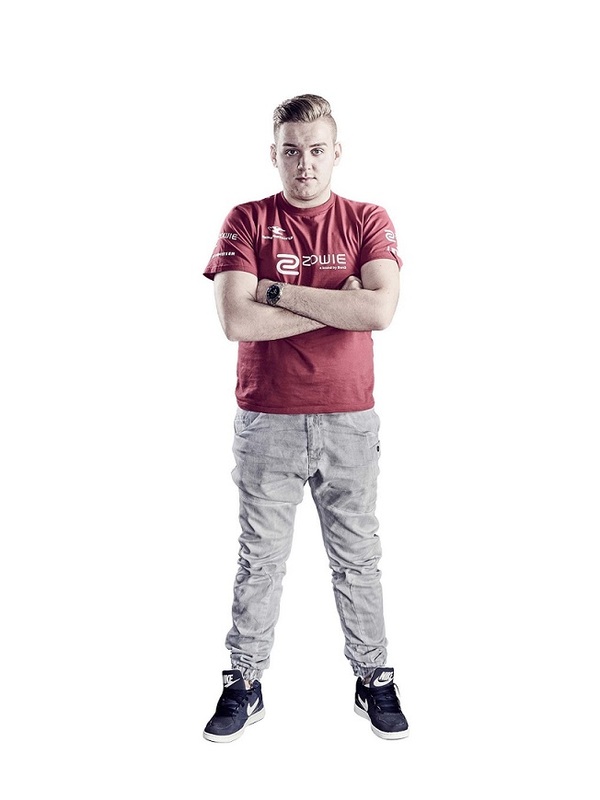 NiP’s long list of achievements for CS:GO stands in contrast with the newly-formed Astralis which was officially regarded as an organization in 2016 after working hard to get proper financial support. 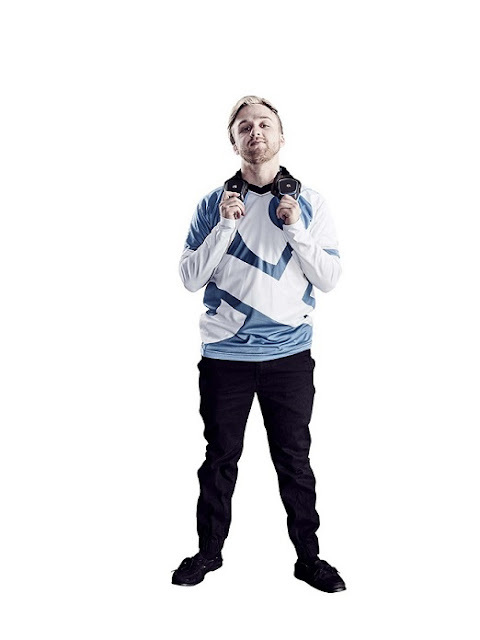 Like in physical sports, popularity is also a byproduct of being an eSports athlete. German multi-gaming organization Mousesports, known for their CS:GO achievements, are among ELEAGUE’s most popular teams, boasting of a huge following in Germany’s 23m active gamers. Meanwhile, North American CS:GO team Cloud9 has an enormous worldwide following with 8m unique visitors and 21m stream views. In eSports, awards also make the team. One of the teams to beat is Fnatic which is hailed as one of the best eSport organizations, winning the eSports Team of the Year Award in 2006 and 2009. Well-established Russian eSports organization Virtus Pro has garnered prestigious medals, which are a testament to prove the quality of the gamers in the organization. 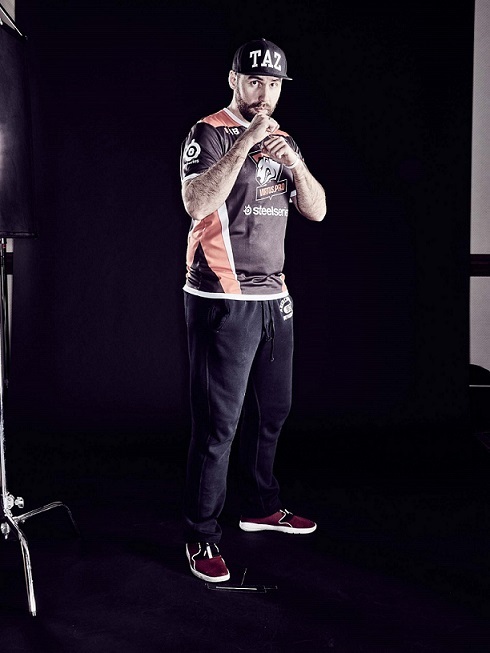 In 2003 alone, Virtus Pro won more than 100 Gold, 170 Silver and 220 Bronze Medals in more than 10 cyber disciplines which is quite a feat in any competition, more so in the gaming world. EnVyUs, fresh from their MLG X-Games Aspen invitational win, continues to prove that they are among the best in the world, while Ukraine’s Na’Vi is the first team in CS:GO history to win three major tournaments in one calendar year – the Intel Extreme Masters, Electronic Sports World Cup and World Cyber Games 2010. So much more remains to be seen in the development of eSports as well as ELEAGUE. But for now, one thing’s for sure, Counter-Strike and eSports has grown as a cultural phenomenon will shape generations to come. 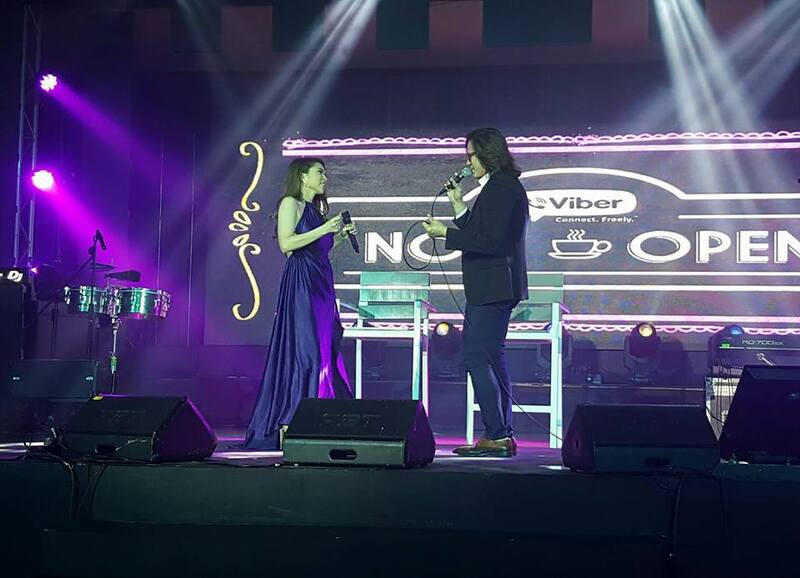 Each month, Filipinos send over 44 million stickers through Viber messaging and group chats. 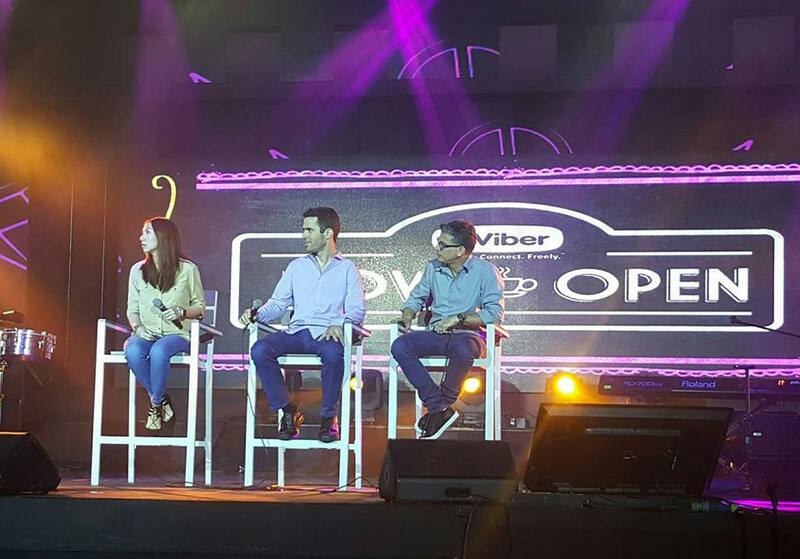 Viber stickers have indeed become a new and fun way for Filipinos to communicate and express themselves. Based on Viber’s latest sticker data, users in the Philippines are fond of sending stickers about daily expressions such as “Xoxo” (kiss mark), “Good night”, “Good morning”, thumbs up, “I miss you”, “Thank you”, and sad face. Moreover, the most downloaded sticker packs in the Philippines—Violet, Freddie, Yango, LegCat, Noy Pi, Becky Vibe, and Vibe On—feature famous Viber characters as well as slang words that Filipinos use on a daily basis. 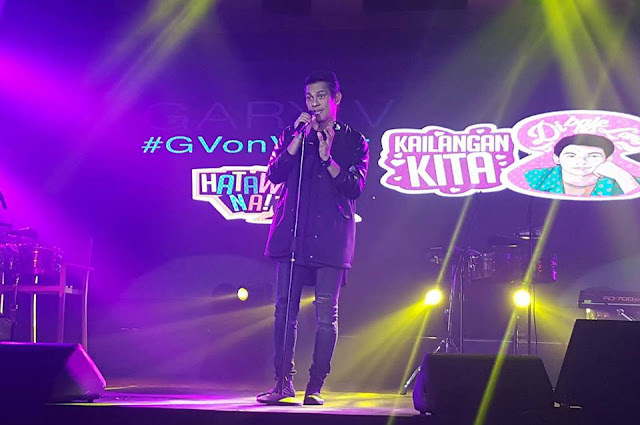 To make sticker content more relevant for Filipino users, Viber has partnered with the Presidential Communications Office to create awareness on being a #PartnerForChange and has collaborated with the country’s most-awarded male recording artist and performer, Gary Valenciano. 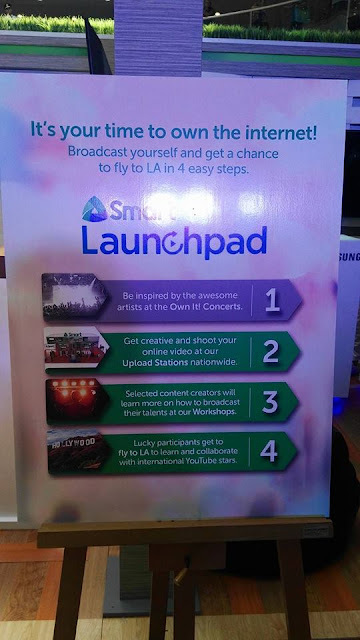 #OwnIt now at Smart Launchpad Upload Stations and get a chance to fly to LA! 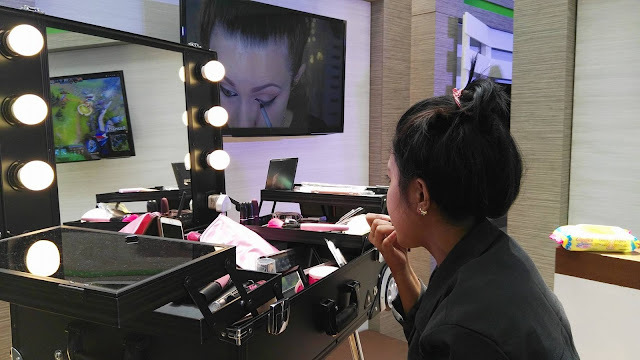 I admit, I still go to tutorials when I do my winged eye and arch brows, and all those contouring. Its easier said than done. I still have to check those YouTube tutorials and learn over and over again. Its a trial and error session everytime I do my winged eye and eyebrows. It took me an hour to semi perfect that arches. Up to this day, I still have to practice. 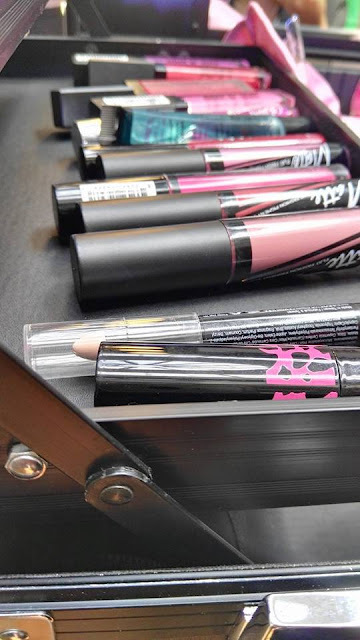 I am just thankful that when you google "strobing", "contouring", "cat eyes", "arch brows", hundreds of videos pop up and you just check what site would suit you best. Generations of today are luckier that in just a matter of googling, everything is within reach, with just the right and stable connection. 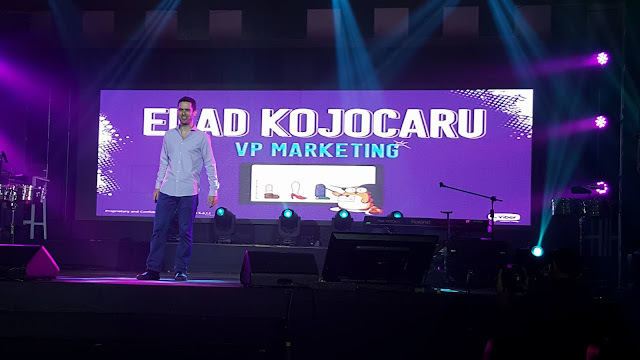 You can share or upload to YouTube your original content for everyone to get their fair share of the information and learn to monetize your own content as well. 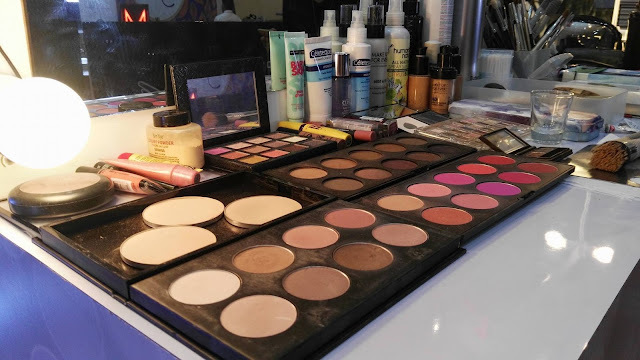 Be it makeup tutorials, uboxing, or how to bake that sponge delicious cake, and basically "how to's" under the sun. 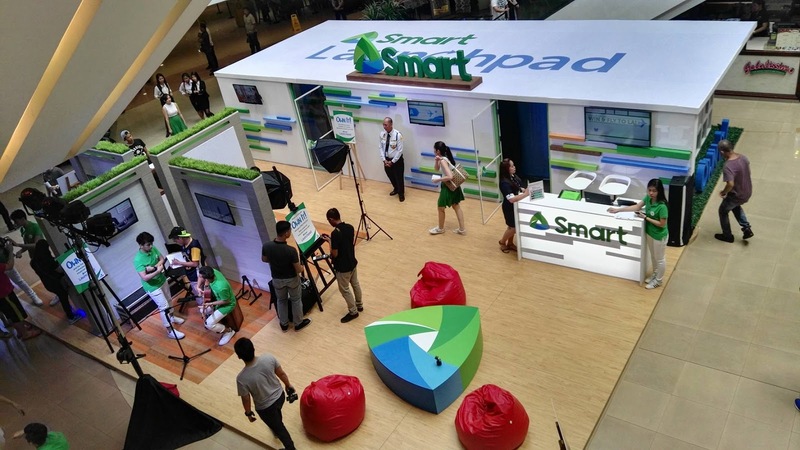 Smart unveils Smart Launchpad on July 23 at SM Megamall Atrium. This program helps budding content creators upload their own work on YouTube and broadcast it to the world via Upload Stations all over the country. Not having a stable connection to upload videos can be a problem. So is the lack of knowledge and expertise. Aside from basic know how in video production, many aspiring online creators don't know the variety of content they can upload on YouTube. 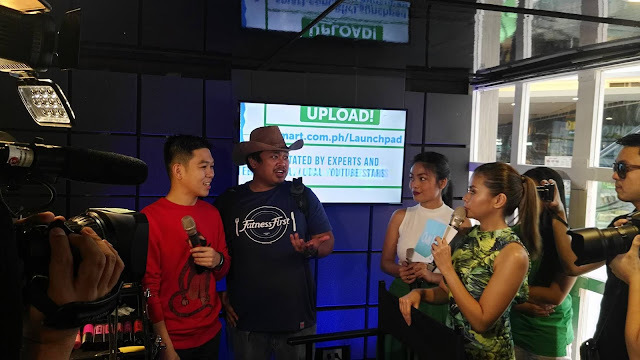 "We understand that it may not always be easy for the young Filipino to express themselves on a digital platform there’s always the challenge of having the right equipment and of course, not having access to internet connection strong enough for video uploading." 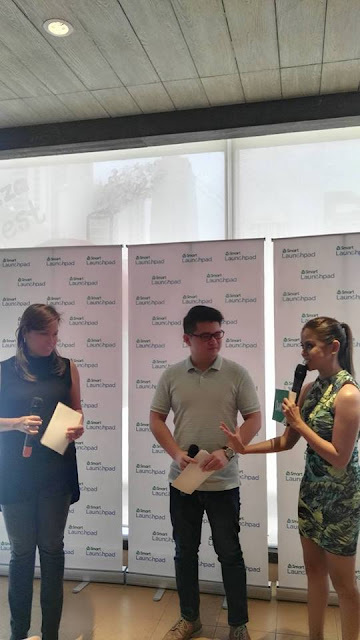 says Katrina Luna-Abelarde, Head of Wireless Consumer Operations for Smart. 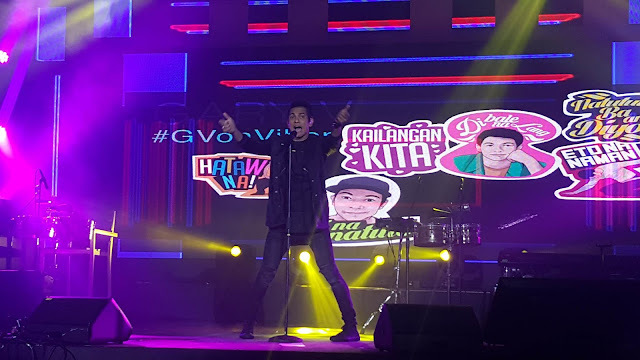 Smart, recognizing the creative potential of Filipino youth as an untapped resource for new ideas and raw talent, encourages the use of YouTube and aims to break the aforementioned barriers experienced by the country’s digital generation. Smart continues to inspire change in the way the Filipino youth productively use technology and the Internet by empowering them with the tools to discover their passions, channel their creativity, and broadcast their talents to the world. "We want to address these barriers because we have seen many of the world's digital generation get their start in content creation on the platform, showcasing their talent on video, and sharing their talent with the widest audience available on the web. 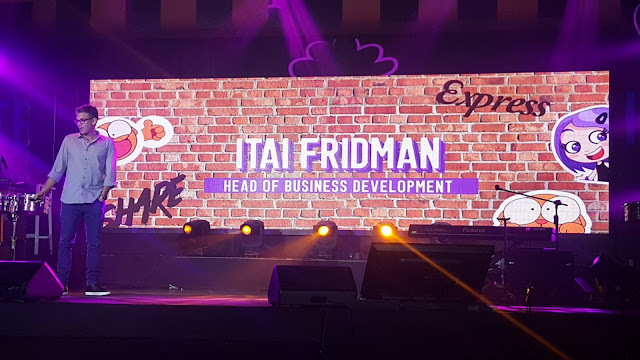 We want to encourage the Filipino youth to explore this alternative medium not only for self-expression, but also as a way to secure a career for their future," she added. 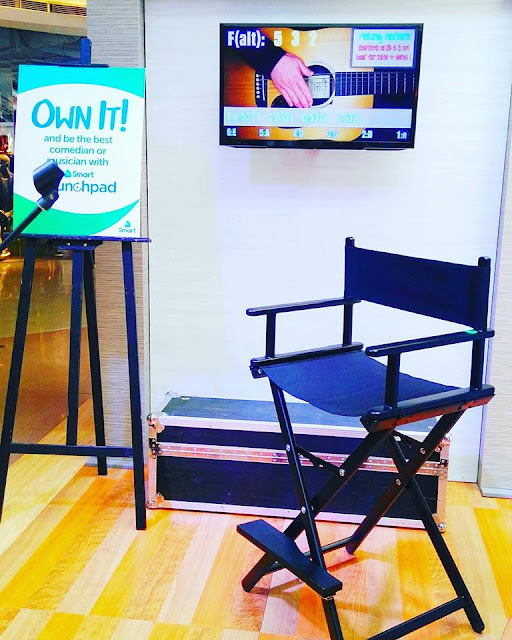 Smart recently unboxed its slew of digital innovations, including “Own it" campaign, a platform that encourages everyone, especially the youth, to share their passions to the world, giving them a voice larger than themselves. 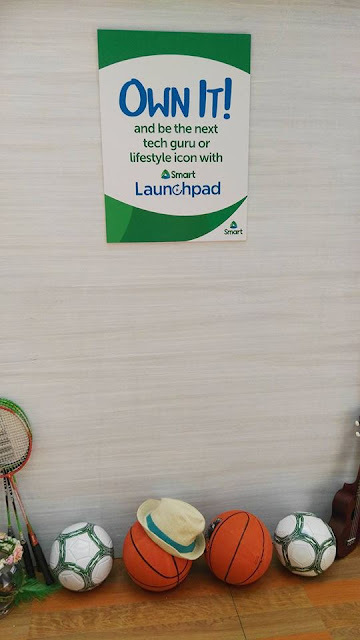 Selected malls in key areas nationwide will be chosen as the homes of Launchpad Upload Stations. 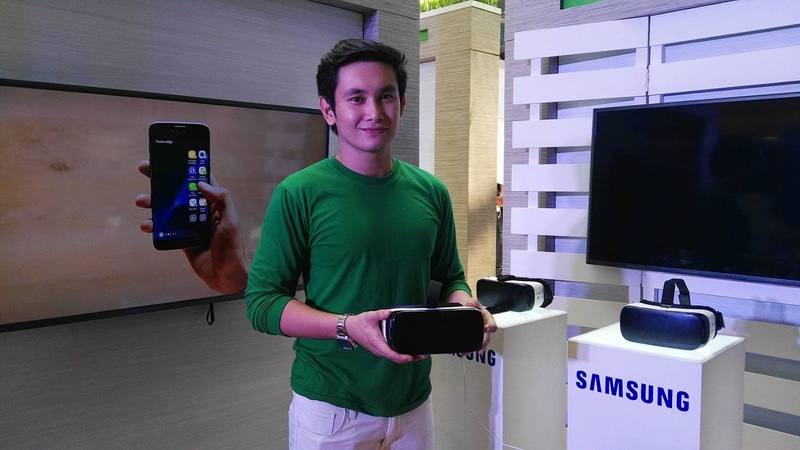 During weekends, Smart subscribers can hang out, collaborate and create their own videos, and upload in real time using Smart's fast internet connection and Samsung devices. 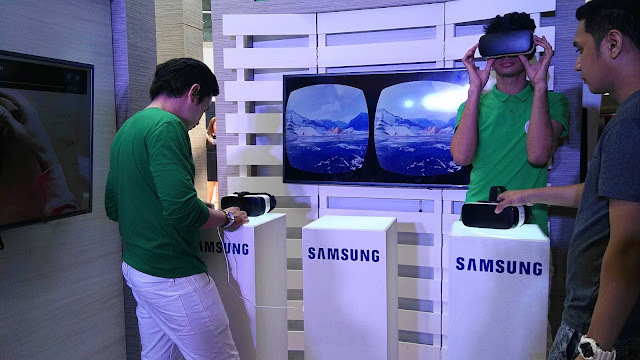 Upload Stations will also be deployed in different campuses and hotspots to bring the experience to where the Filipino youth is. Aspiring content creators will get the chance to participate in Launchpad Workshops where they will learn from industry professionals and top YouTubers. Smart subscribers can join the workshops by creating an account on YouTube. 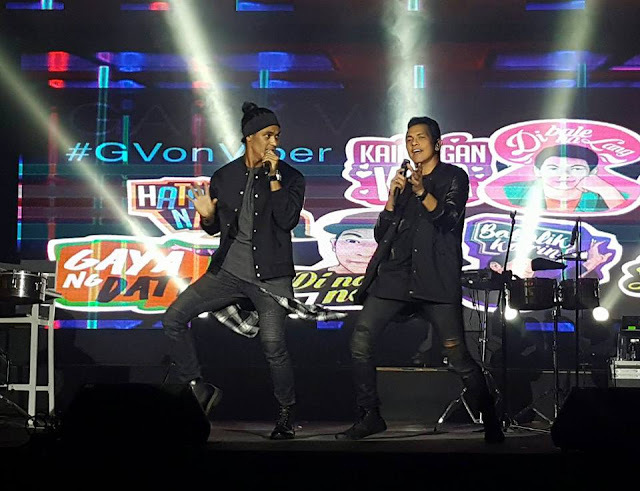 Upload their original videos on their account and register online. Registration is open until September 15, 2016. In these sessions, they will learn how they can make content creation into a profession with modules available on hand. How to monetize their YouTube channel, and create content plans. 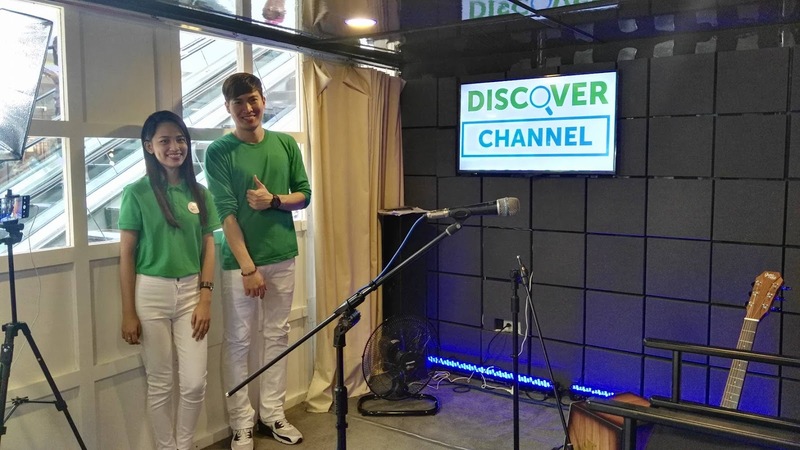 By the end of the workshop, Smart will choose content creators to fly to Los Angeles, USA to collaborate with YouTube International Stars.